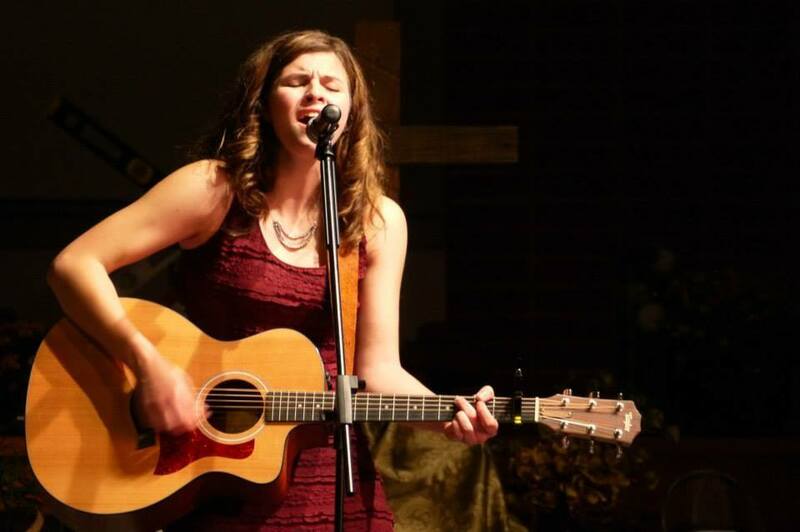 Nicole Ehinger is a Philadelphia-based singer, songwriter, and actress. Like most singer/songwriters, Nicole can carry the stage solo without her sound being stripped down. It’s a full and powerful performance of her sweet-soulful voice and rich acoustic guitar playing, with lyrics known to be far beyond her years. Her music incorporates elements of pop, alternative, and country. Ehinger has performed live in many venues in the Pennsylvania area. She spent her early life in Tennessee, where she picked up her country influences, and then went on to travel to New York for acting, where she found her pop and alternative edge. Her music is inspired and influenced by legends such as Rascal Flatts, Carrie Underwood, Paramore, Amy Winehouse, and John Mayer. 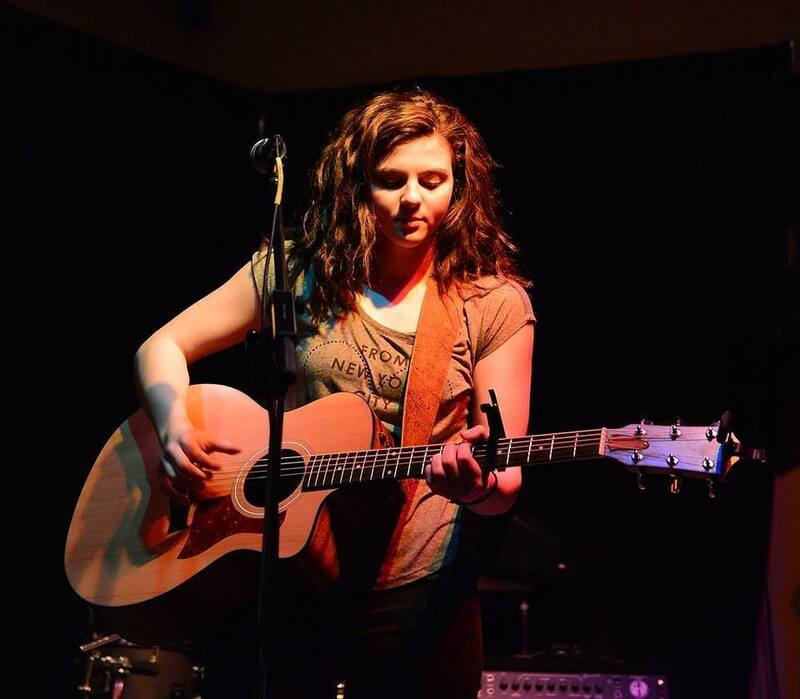 At the early age of 10, Ehinger began songwriting and has written over a hundred songs since. She has recently announced the release of her first EP ‘Vinyl’ available on iTunes February 5th, 2016. Join my mailing list below!